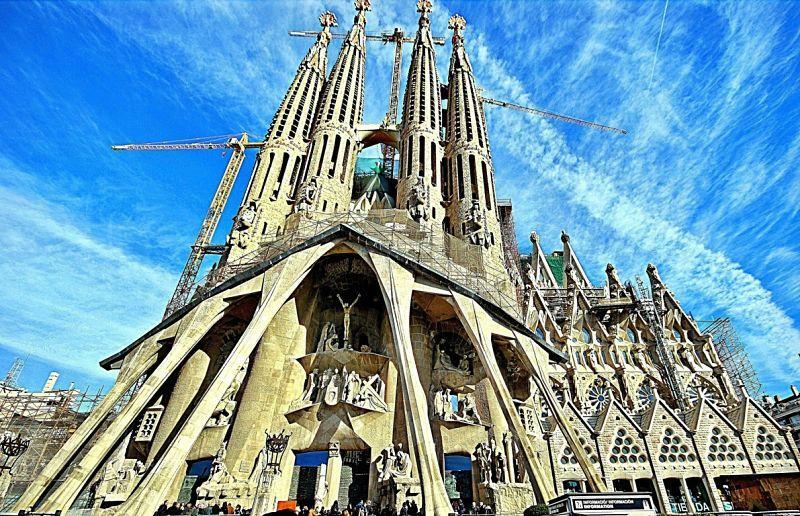 If you have already visited the essential places in Barcelona and have a desire to know more about this spectacular city in Spain, don’t miss this post! Go on reading and you will have the chance to know some wonderful places to visit in Barcelona. They are less known than others but also amazing. Jardín Botánico is a botanical garden in Barcelona. There, you can admire the beauty of a broad variety of plants from 5 different regions in the world. It is located on the slopes of Montjuic, and you will enjoy its marvelous views of Barcelona, Llobregat and its coast. El Parc del Laberint d’Horta is an incredible garden where you can enjoy quiet walks. It’s great to go with the family since the park has a maze inside and children love to play there. Barcelona is a city whose history is connected to the sea, so it has a Museum to explain all about that connection. 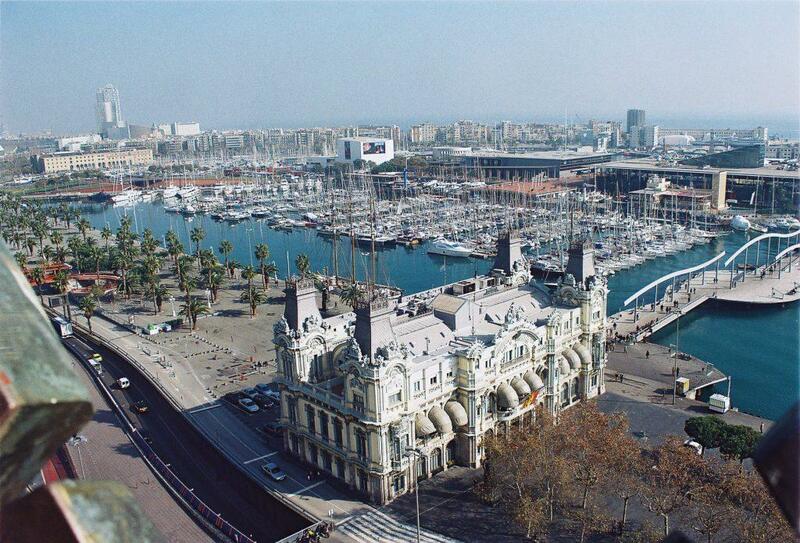 The maritime Museum is in the dockyards that are a vestige of Barcelona’s medieval seafaring past. 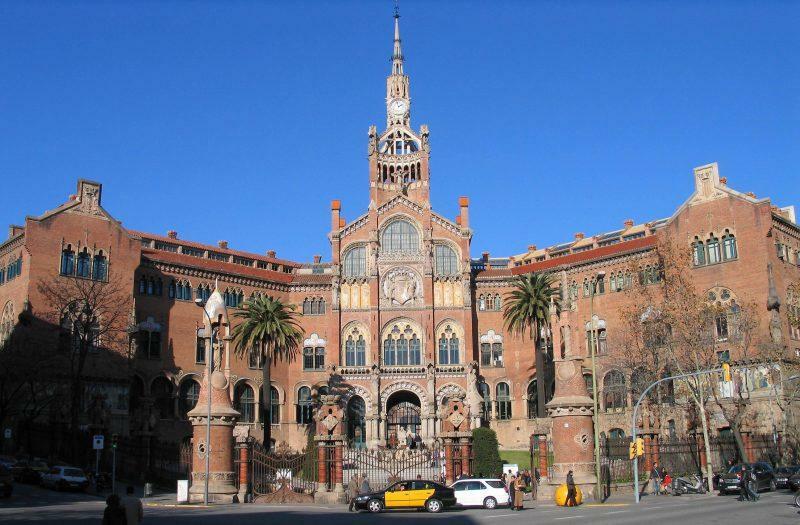 Sant Pau’s Hospital is one of the most famous work of Josep Lluís Domènech i Montaner. A very important architect of Modernisme (the Catalan Art Noveau). This building is a must for visitors because it has held World Heritage Site Status since 1997. Do you like science? If you do, you can’t miss CosmoCaixa. An amazing science museum. It provides an educational, cultural and intelectual enrichment in a very economic way. It is an educational museum that is ideal for visiting with children. It is a communications tower placed on the top of the massif of Collserola. 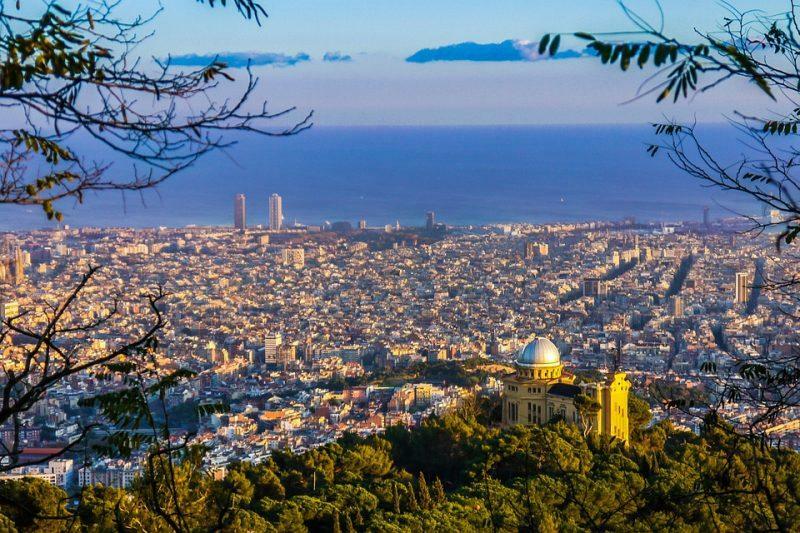 From its viewpoint, you can enjoy one of the best views of Barcelona. This Monastry was founded in 1327 and it is a cultural and historical testimony of this age. Occupied by Clarisses nuns till 1983, this monestry is Barcelona’s living history of the Spanish Christianity and its way of life. 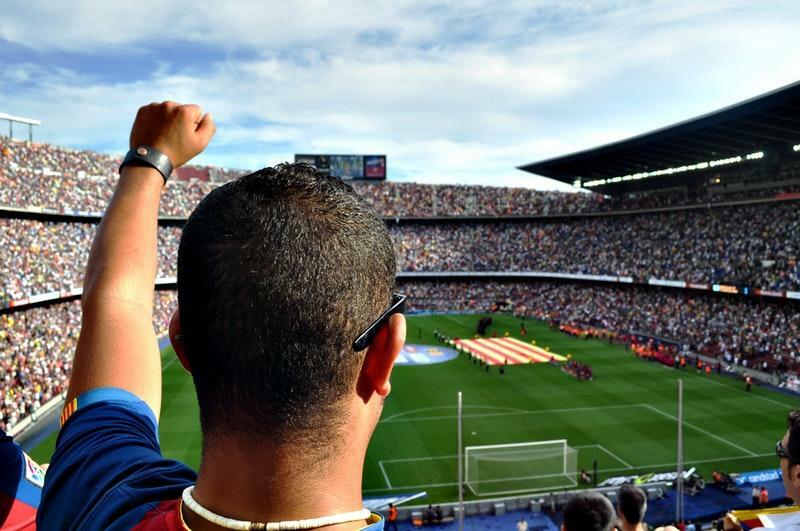 Barcelona was an Olimpic City in 1992 and this Olimpic Games left its mark on it. The Olimpic and Sport Museum Juan Antonio Samaranch is a window open to the sports world. Don’t miss its great exposition of the Olimpic Games and sports. One of the most important sculptors and painters in Barcelona is Joan Miró. He is considered as one of the leading representatives of surrealism. In this museum, not only you’ll be able to contemplate a good part of his work but also other contemporary art works.